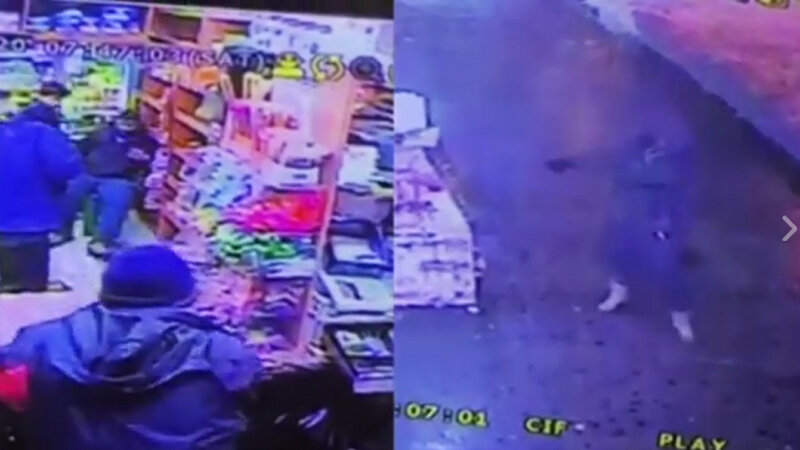 HARLEM (WABC) -- There's dramatic video of a gunman opening fire into a store in Harlem. Police released surveillance of the man firing into the F and Z Gourmet Bodega last month as customers and workers duck for cover. The suspect fired three shots. It's not clear what the motive was. Police are hoping someone recognizes the shooter in this video.